when is this one release date? A great RPG i was waiting for justgo cancelled... im sorry "suspended"
CVR wrote: A great RPG i was waiting for justgo cancelled... im sorry "suspended"
Try looking into Sacred 2 but Dark Cloud 3 what. Yes I loved Dark cloud 1&2, More so of 2 cus i new what i was doing lol. This is the 1st time I heard of this thou I gotta say i cant wait lol Thanks CVR for letting me know about it lol. WKC Sacred 2 and Dark Cloud 3 greatness lol. CVR he said he wants a box for 200.00$. Can you sell or take those boxes from the store?? Yeah I remember dc 1 & 2... well... I say me but my brother was the one that actually loved those games but they looked pretty neat for Zelda-ish type game. 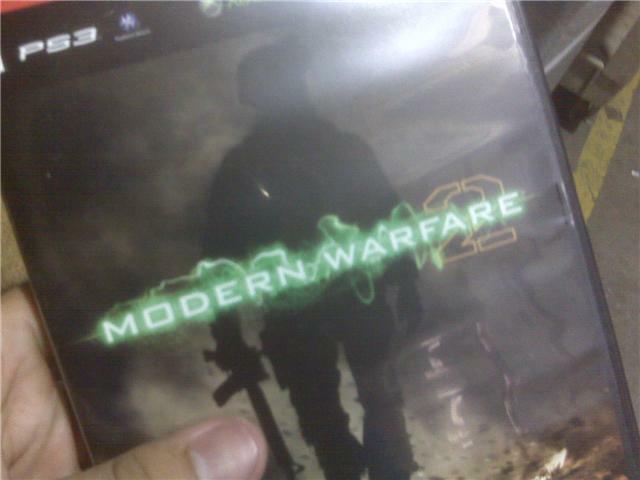 I honestly Can't wait though, i passed up Cod5 for this one.